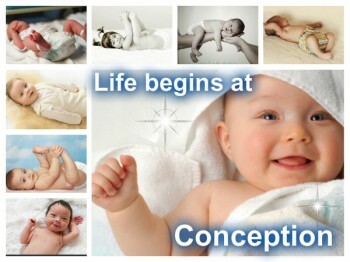 Life-At-Conception Legislation To Be Introduced In the Iowa Legislature! Do You “Like” Iowa Pro-Life Action? The Legislature Is In Session – Now Is The Time To Fight For The Unborn!